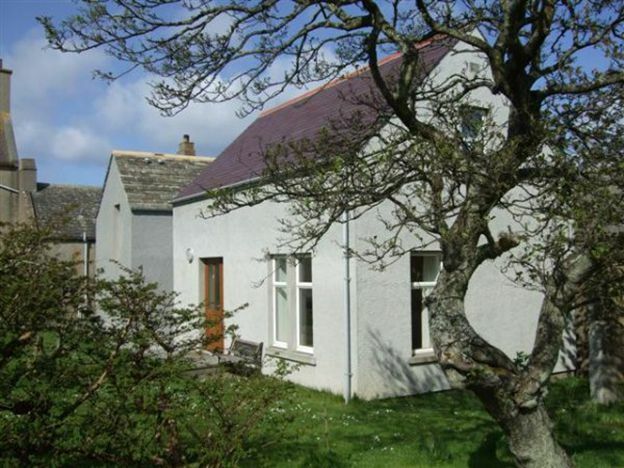 Eastbank offers 5 modern, spacious, light cottages, that are situated only 8 minutes walk from the rich culture and history within Kirkwall's colourful town centre. 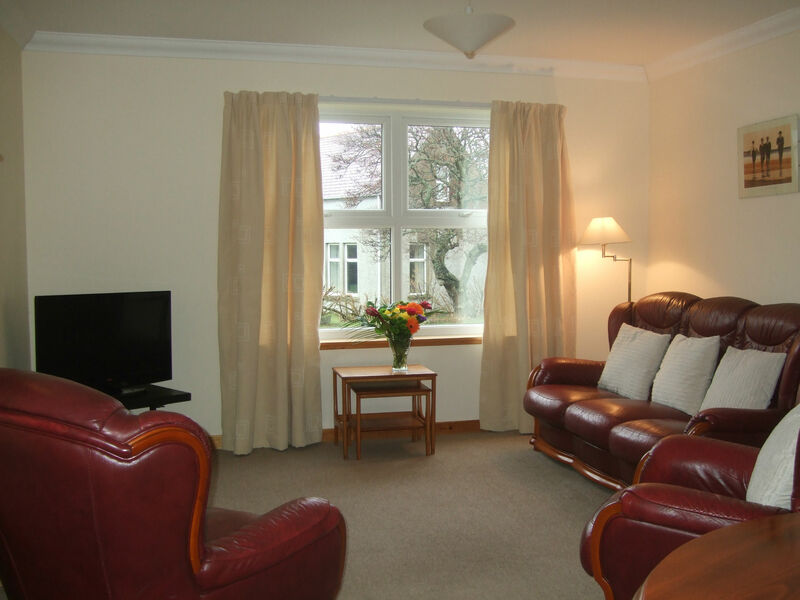 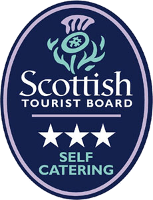 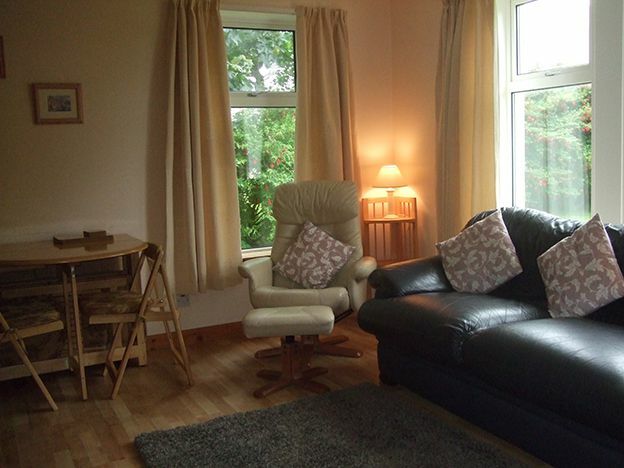 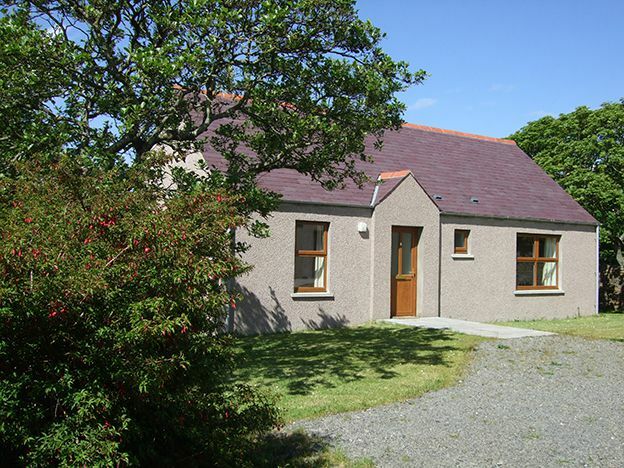 The cottages are secluded in quiet grounds with a garden area, perfect for relaxing in peace in your home-from-home base here in Orkney. 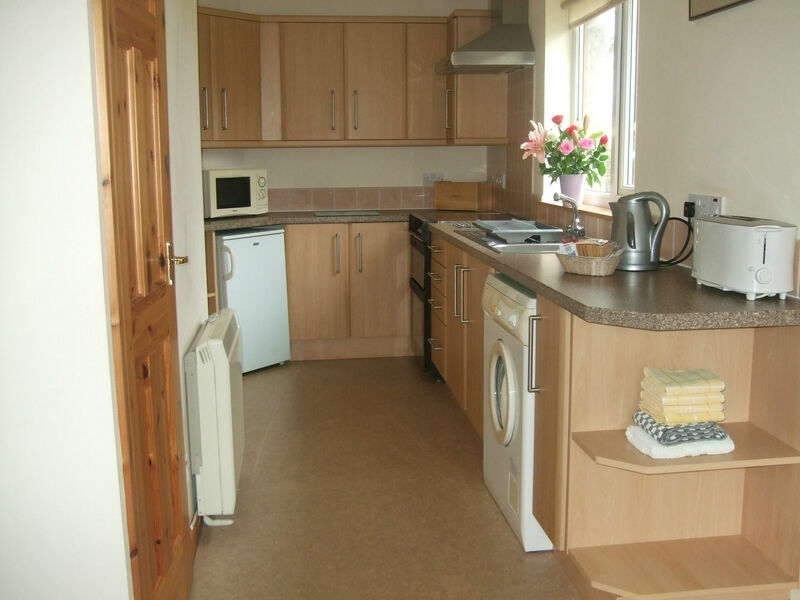 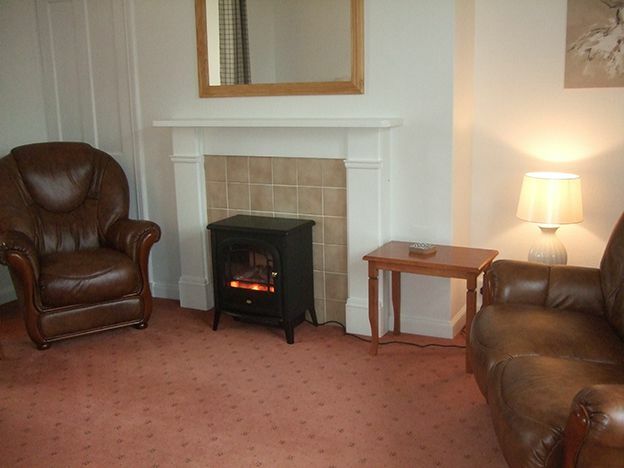 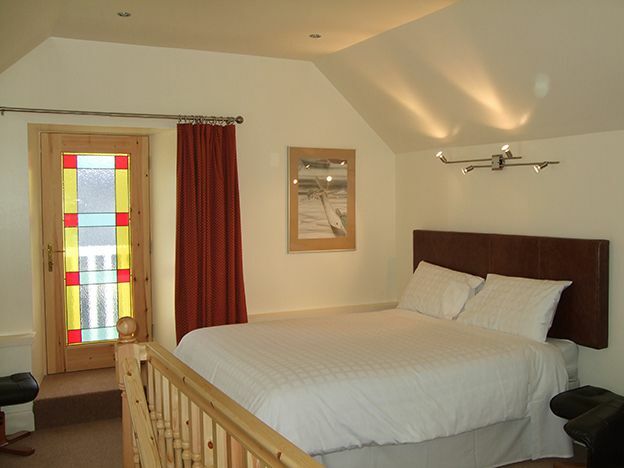 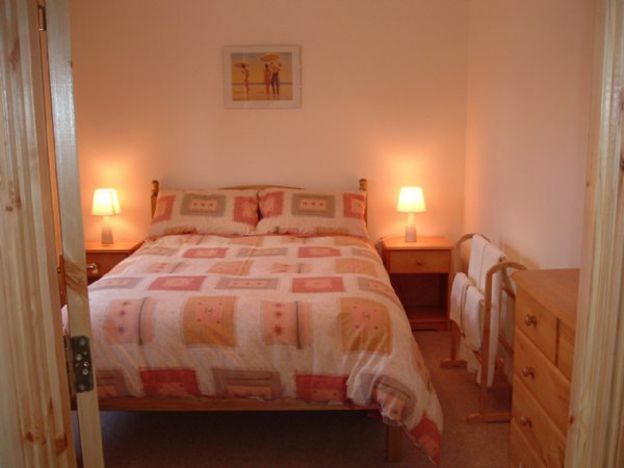 There is fully adjustable central heating throughout, to ensure you remain toasty during your stay. 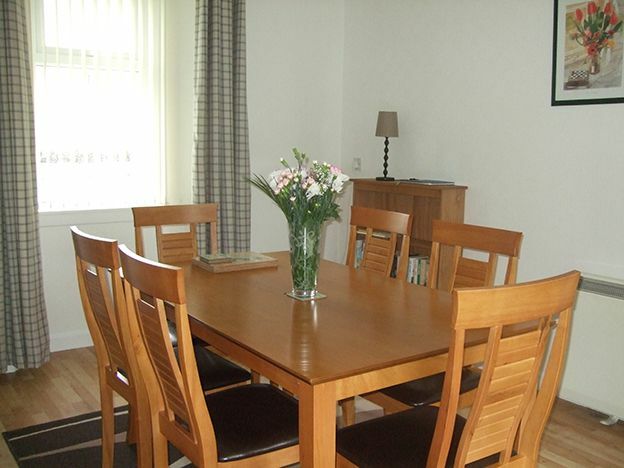 Based in Kirkwall, you will have access to all of the amenities it has to offer; including many shops, a number of fantastic bars and restaurants, museums and plenty of heritage sites such as St. Magnus Cathedral & Bishop's Palace. 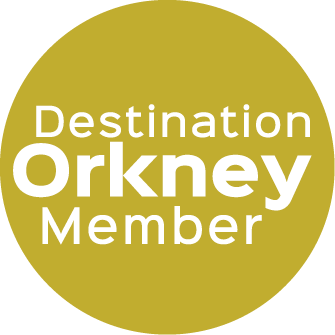 There are excellent public transport links from Kirkwall's travel centre, providing you with access to explore all that Orkney has to offer including the famous sites such as Skara Brae, The Italian Chapel, Churchill Barriers and Standing Stones of Brodgar.